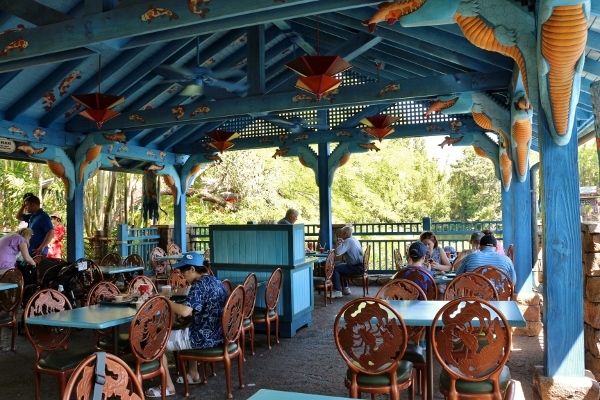 Whenever I visit Disney's Animal Kingdom, I find it difficult to avoid Flame Tree Barbecue. It's definitely one of the best quick service meals I've had on Disney property, which is a good enough reason to keep coming back. It also has some of the best views for a quick service meal. 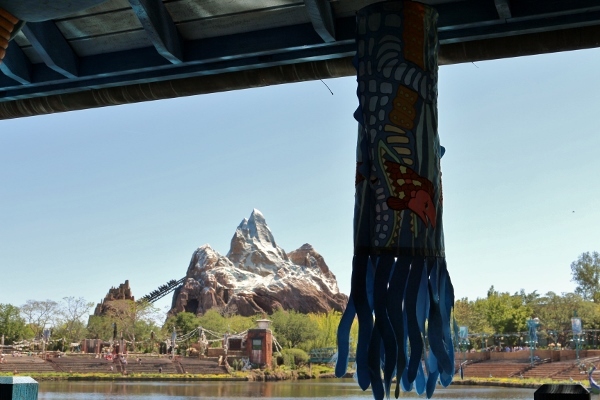 There are several open air buildings around the vicinity where diners can sit down and eat, although my favorite is always the same one, which is painted blue, and closest to the water with clear views of Expedition Everest. 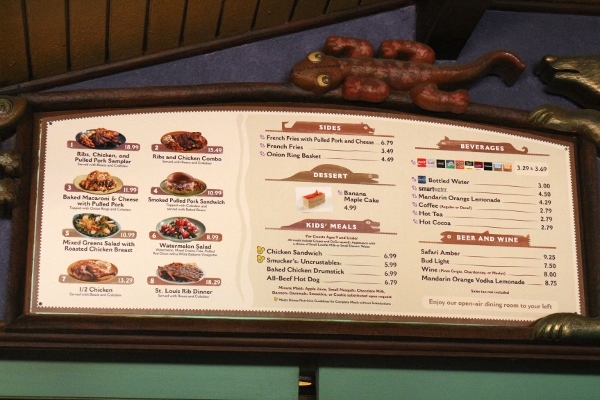 Over the years, nearly every visit to the Animal Kingdom includes a meal here, so I'm happy to share an update which includes some newer menu items that were not featured in my previous review from 2013. Let's get started with the Mixed Greens Salad with Roasted Chicken Breast. 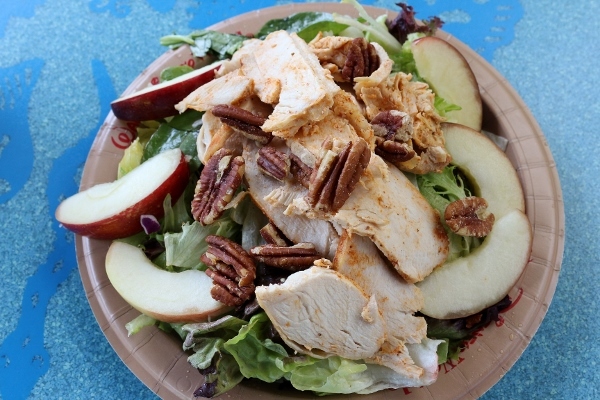 A combination of apple slices, pecans, cheddar (omitted in this case), and white balsamic vinaigrette round out this relatively light menu option. 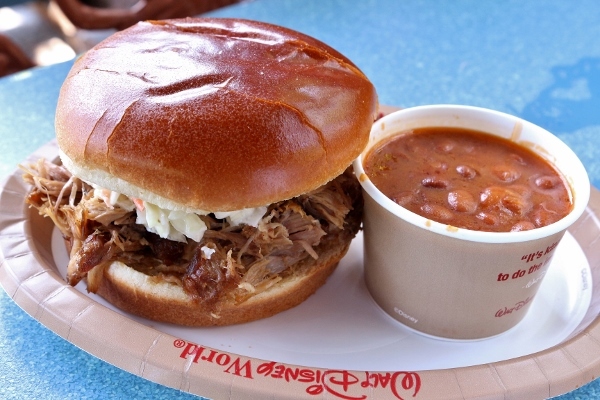 We also have one of my favorites, the Smoked Pulled Pork Sandwich, which is topped with coleslaw, and served with baked beans. You really can't go wrong with this if you enjoy pulled pork. I've had this on more than one occasion. Another excellent choice is the Ribs and Chicken Combo, which is great if you can't decide between the two. It's served with coleslaw and baked beans. Yum! 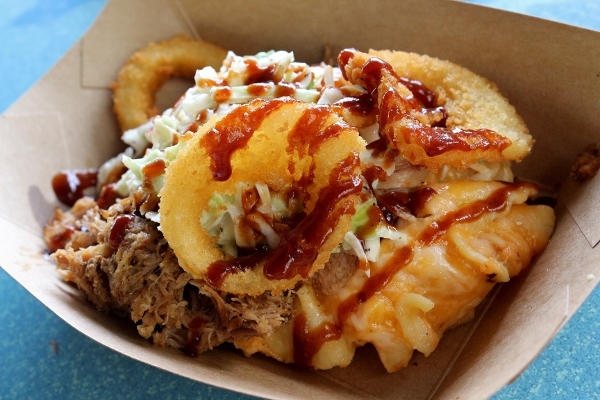 During this most recent visit I tried the Baked Macaroni & Cheese with Pulled Pork. 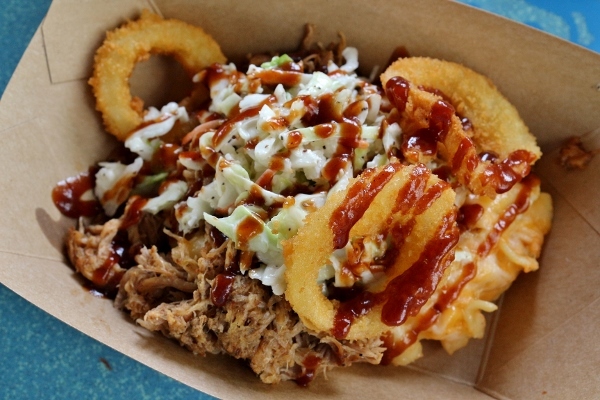 It's topped with coleslaw, onion rings, and a drizzle of barbecue sauce. This is definitely a more decadent choice, but it's really good! 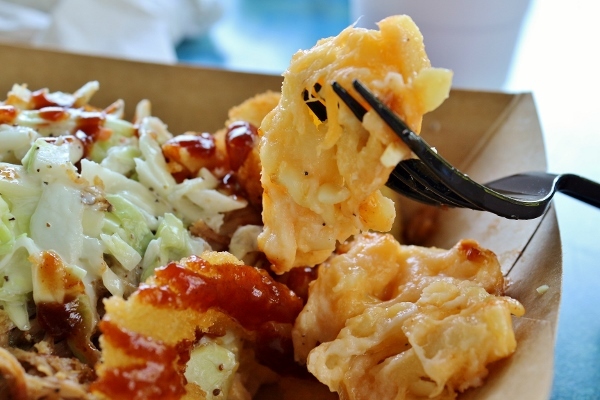 The macaroni and cheese is good, but the toppings are what make this really special. A balance of flavors and textures really put this dish over the top. I especially love the cool coleslaw and the crispy onion rings really playing off the other components. We also really enjoy the Mandarin Orange Lemonade here. It's so refreshing, and really nice and light compared to heavier barbecue offerings. 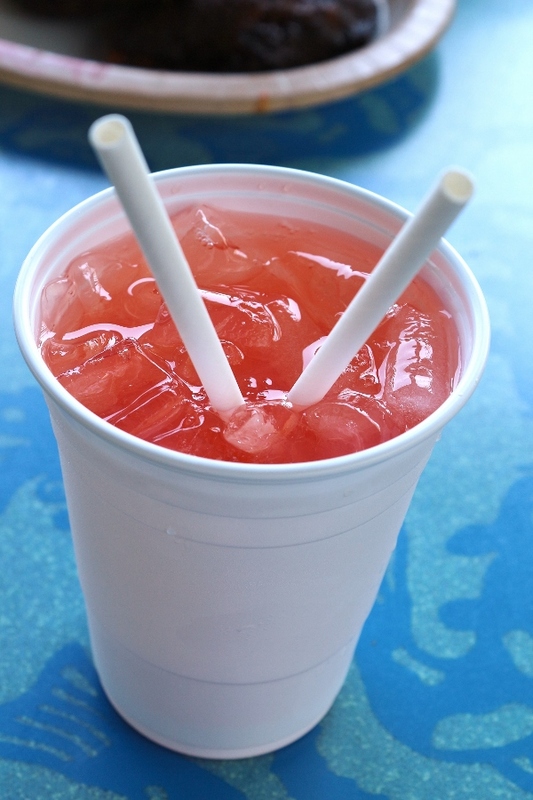 Yup, two straws for sharing! 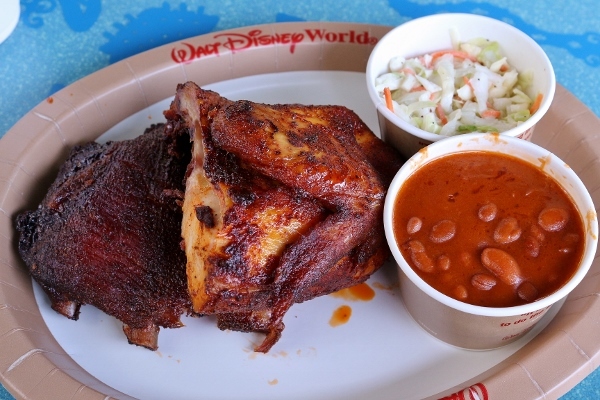 Flame Tree Barbecue still holds its place as one of my favorite quick service meals at Disney, and I don't expect that to change anytime soon. 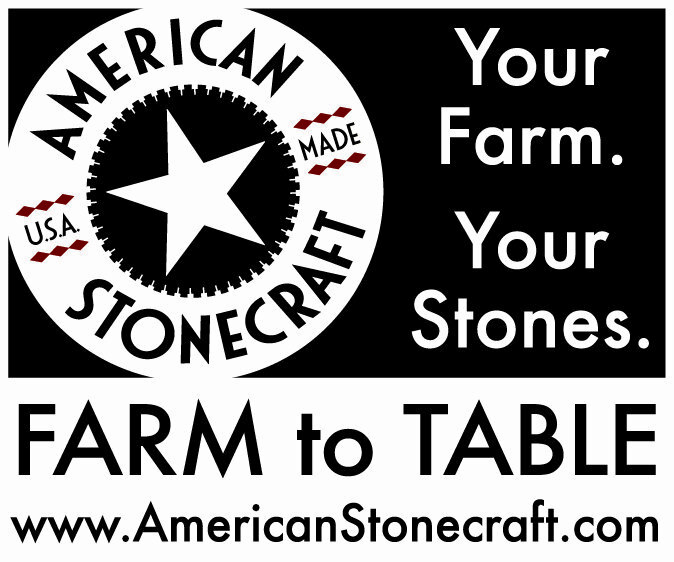 I'm happy to see that even with changes to the menu over the years, the quality has not suffered. On the contrary, the menu just seems to get more and more interesting over time. I can't wait to see what they do next! Murder at the Mansion: Clue Live!